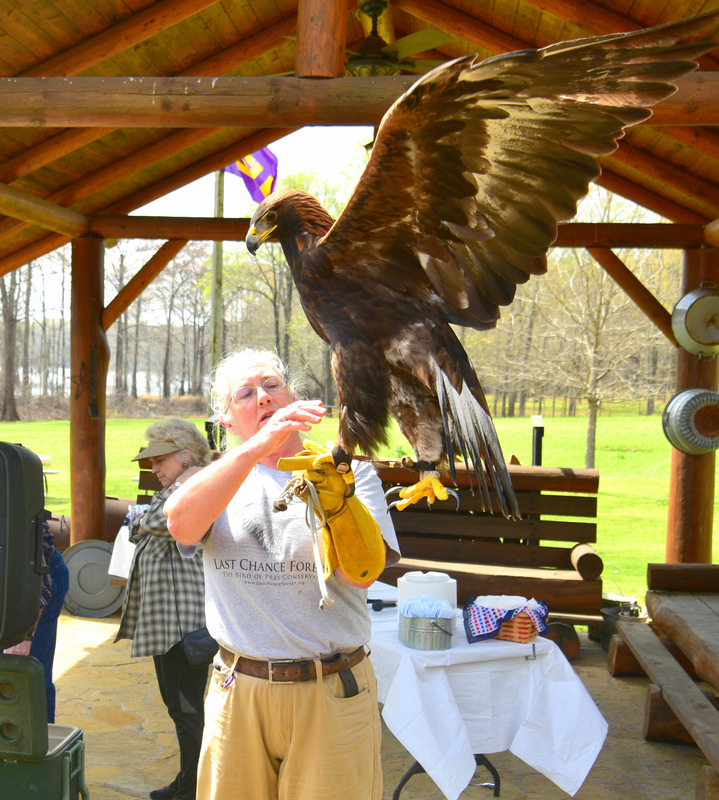 The Caddo Lake Institute and Last Chance Forever are proud to announce that Caddo Lake is now home to one more gorgeous Southern Bald Eagle! 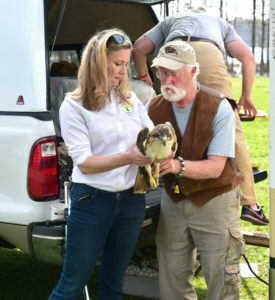 A juvenile eagle recovered from a broken clavicle and a red tailed hawk was also rehabilitated and released thanks to efforts by two conservation groups . 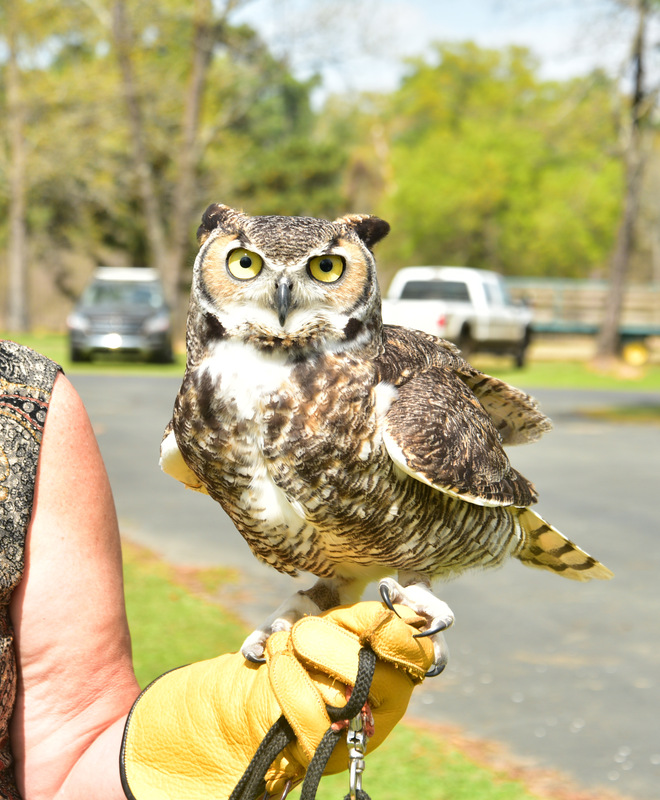 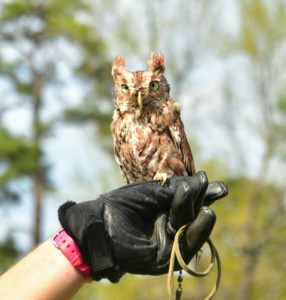 These birds of prey are native to Caddo Lake, which is internationally recognized as a critical wetland that provides habitat for hundreds of bird species. 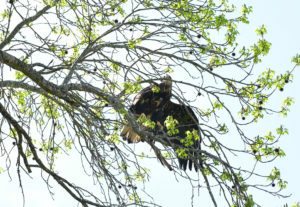 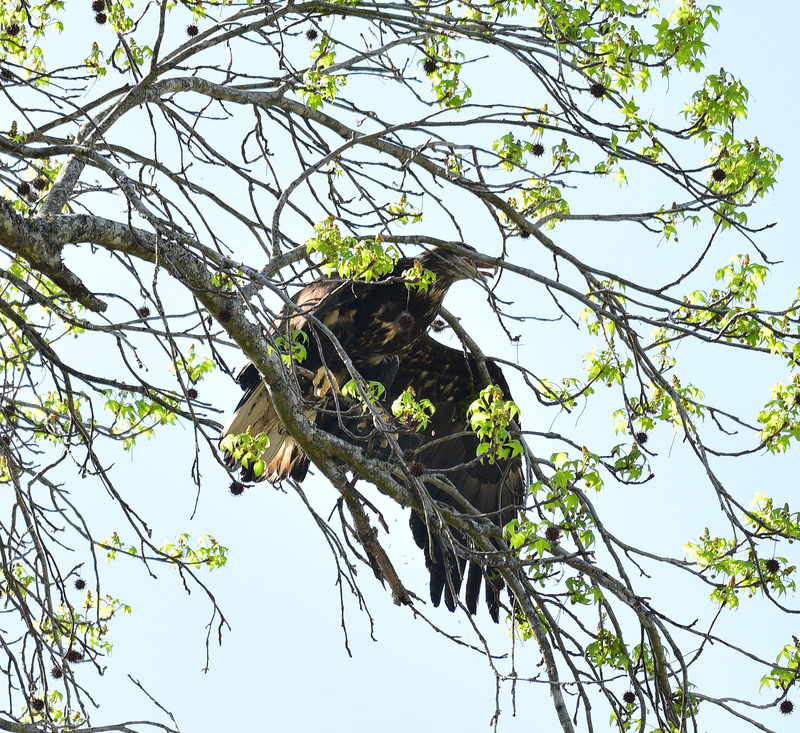 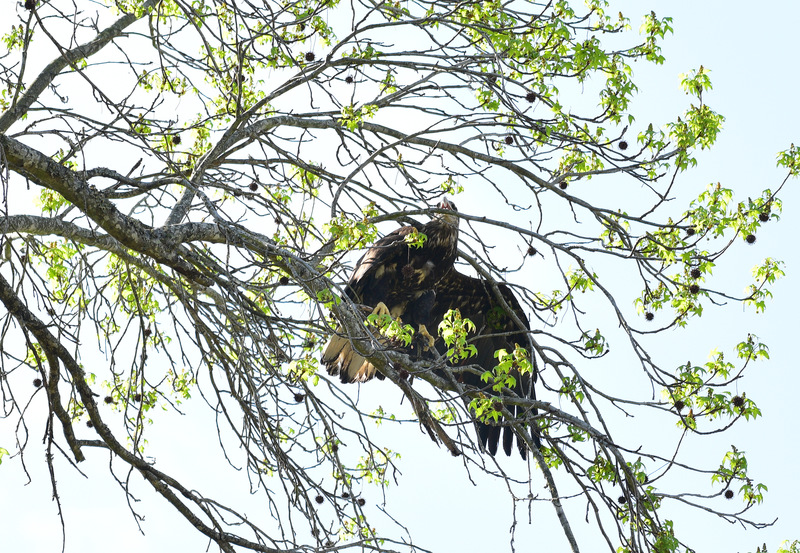 The lake is already home to several eagles and a few nesting pairs, whose numbers have been rebounding from critical lows in the 1970’s. 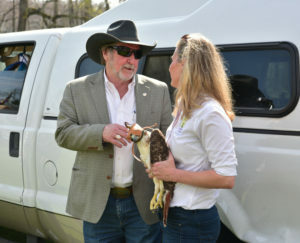 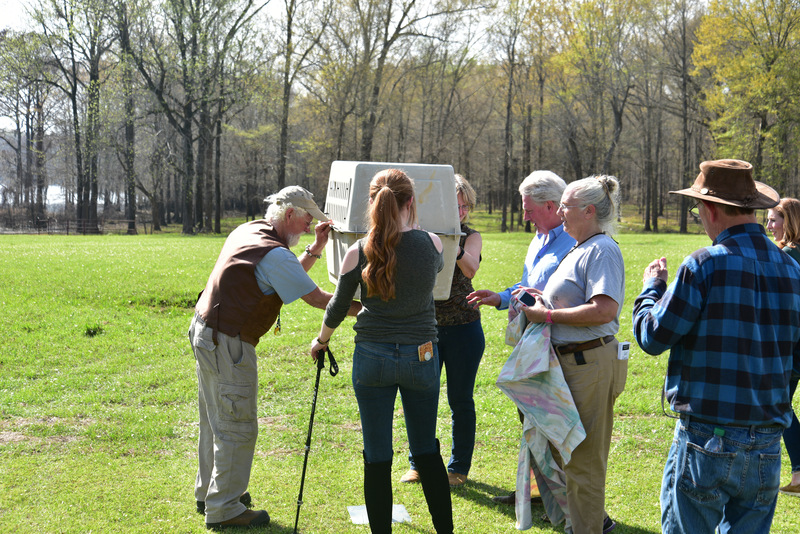 Master Falconer John Karger was on hand to oversee the raptor release and noted, “the North East Texas Eagle population is growing. 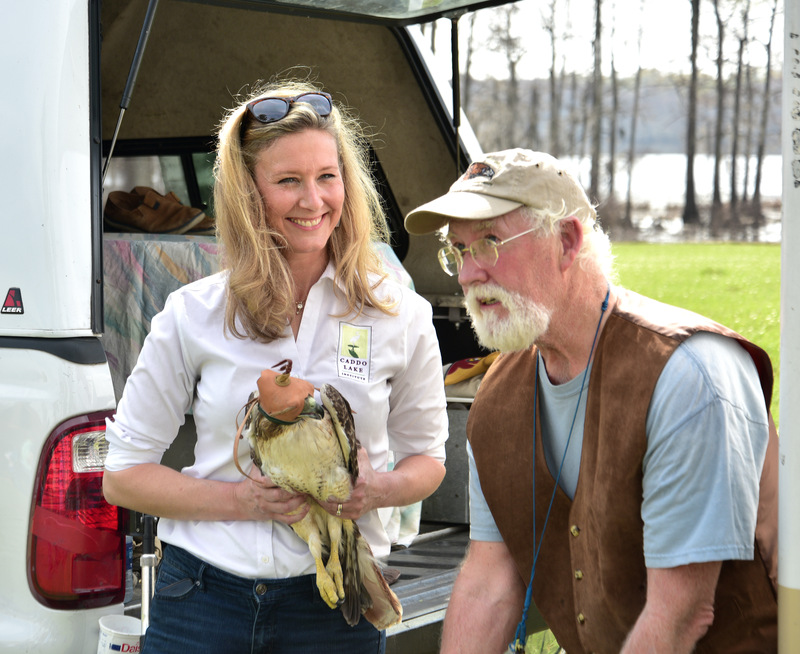 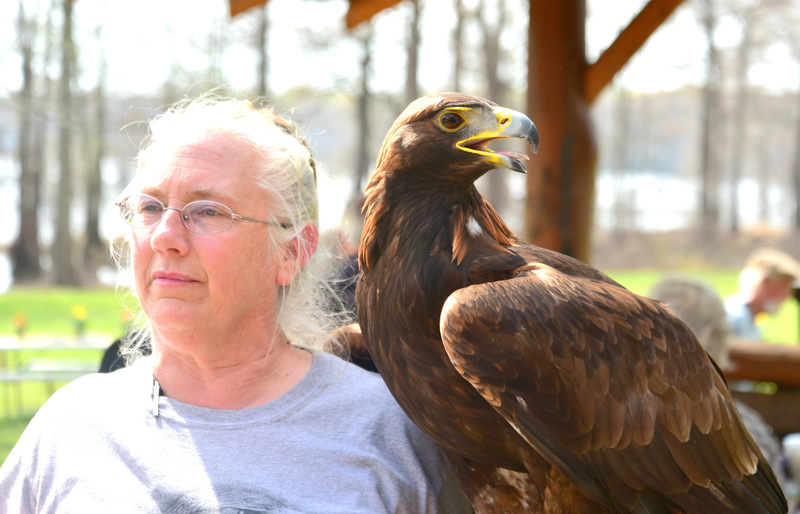 But, without healthy wetlands, we would have no birds, no wildlife.” Karger’s nonprofit, Last Chance Forever, receives over 150 raptors a year for rehabilitation. 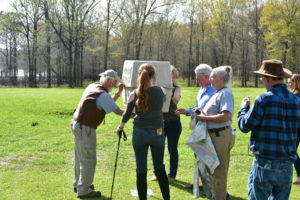 The health of the habitat is the focus of the Caddo Lake Institute, which leads efforts that improve the quality and quantity of water in the lake and its watershed. Executive Director, Laura-Ashley Overdyke, noted “Eagles are an apex species, and their success here at Caddo is a good sign that the habitat is healthy enough to support them.” The Caddo Lake Institute provides the scientific expertise and coordination between the local community and government at all levels, to address issues that threaten this local and international treasure. 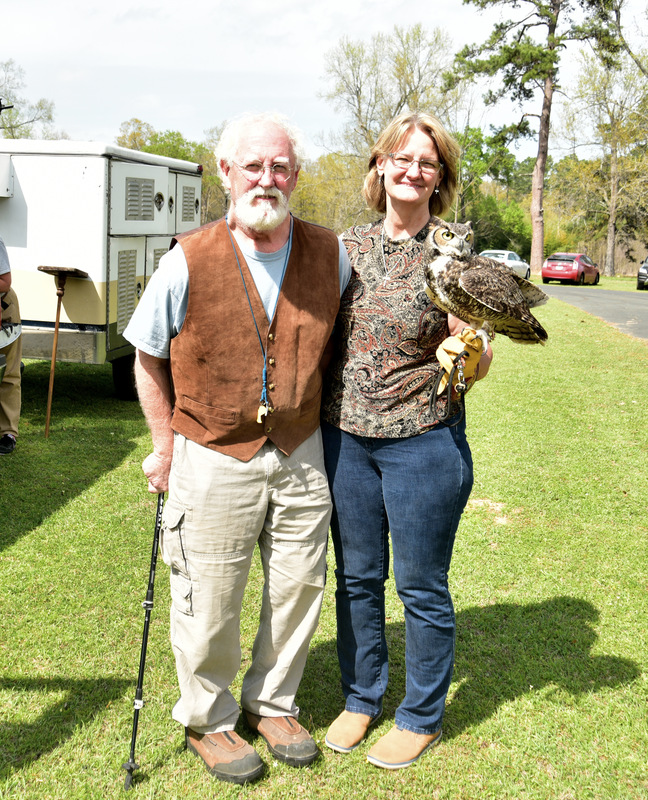 The release occurred at the family land of Marshall Jones, Jr., Caddo Lake board member, and Last Chance Forever donor, near the state line of Louisiana and Texas. Dallas resident, Don Henley, of the band the Eagles, co-founded Caddo Lake Institute in 1993, and has released rehabilitated eagles with Karger in the past. Henley grew up in nearby Linden, TX. Both sides of Caddo lake are home to eagles, and we will see which state the newly released birds choose for their residence.